Road along of the Trans-Siberian and Baikal-Amur Mainlines. There are so many opportunities that the winter season offers to motorists, like the famous winter roads that replace the hardly passable mud paths and the lake with a depth of 1500 km. 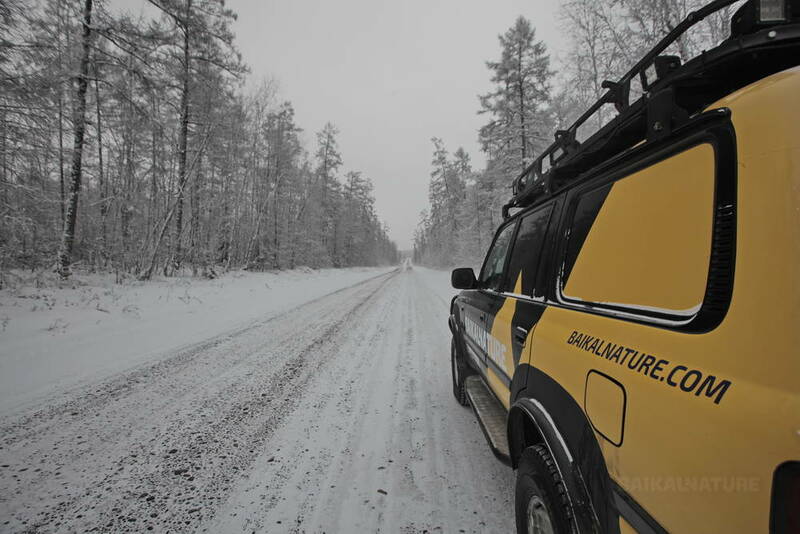 BaikalNature invites you to take advantage of these opportunities and would like to present to you a new exclusive tour - off-road expedition around lake Baikal. 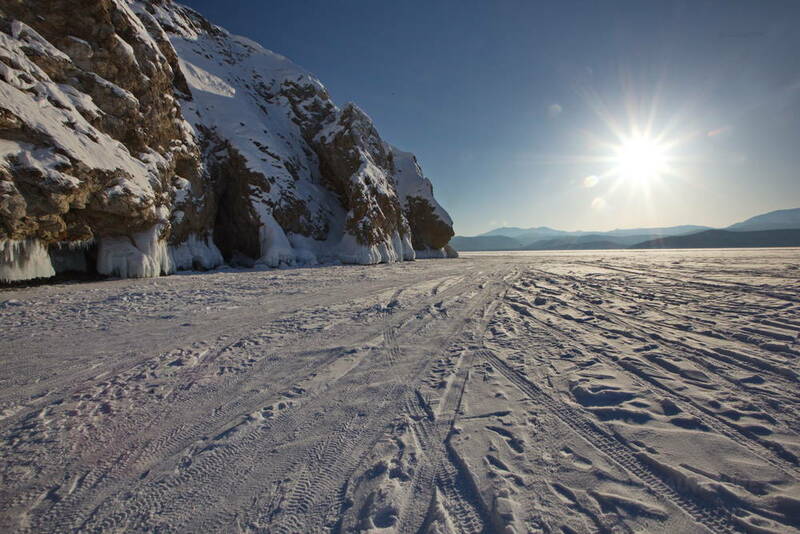 10 unforgettable days of adventure, during which you will take a ride around the lake and also pass more than 400 km by ice. visit the village of Old Believers - Tarbagatay and the center of Buddhism in Russia – datsan of Ivolginsk. And if luck is on your side, you will get a chance to see the nerpas – famous lake Baikal endemic seals. During the tour you will also visit 2 capitals of Baikal region - Irkutsk and Ulan-Ude, and travel along the longest railway lines in the world - the Baikal–Amur Mainline and Trans-Siberian. The full length of the Trans-Siberian railway is more than 9200 km and we will join this great route for a short but its most picturesque segment - from Ulan-Ude to Irkutsk, part of which runs along the shore of lake Baikal. As for the trip along the Baikal-Amur Mainline, running for more than 4,200 km, here we will compete in the speed with trains going for 135 km from Ulkan to Severobaikalsk. Baikal-Amur Mainline runs north of and parallel to the Trans-Siberian railway departing from it at Tayshet. Its construction began in 1938 and was carried out mainly by prisoners of correctional camps and later by volunteers. For your transportation during the trip we provide specially equipped off-road vehicles - Toyota Land Cruiser, known for their power and maneuverability. Transfer to the hotel. Check-in, rest after the trip. Meeting with the guide in the hotel hall. Lunch at the restaurant . After lunch, walking tour of the historical city-centre with your guide. 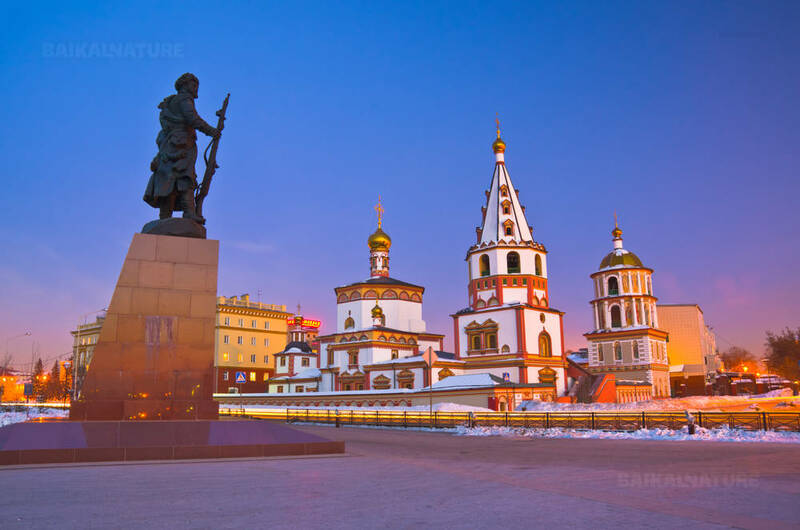 For several hours you will be surrounded by this particular atmosphere that makes Irkutsk such a unique city: the old churches, the southern docks of the river Angara, the wooden houses of the old city and the central market. 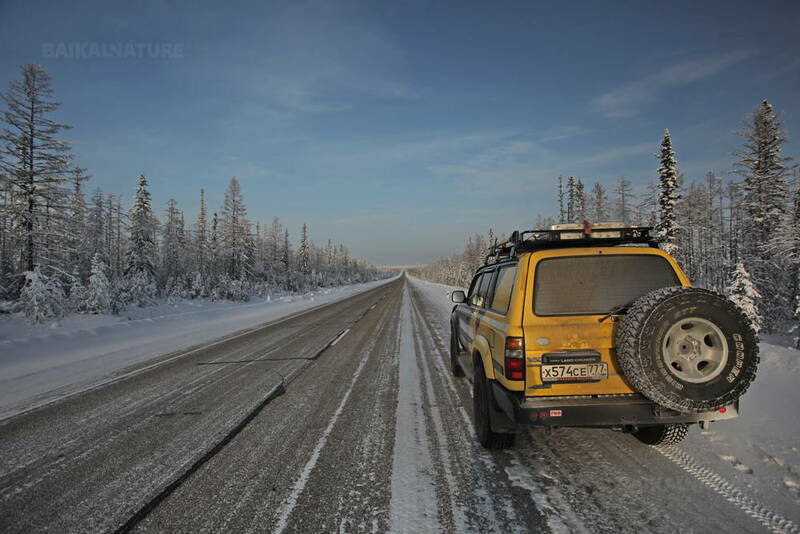 Departure for Zhigalovo through Kachug road, where the endless steppe of Ust-Orda opens on the forest and the wild taiga. All along the day, we will stop in various picturesque spots. We will as well make a stop and take a moment to observe the Shushensky petroglyphs. Arrival in Zhigalovo in the evening, accommodation at the base. Departure for the Goudzhekit's hot springs. This day, the part of route will follow the popular BAM mainline (Baikal-Amur Mainline), one of the biggest railroad in the world. Its construction began in 1938 and goes through the country for 4287km. The BAM mainline crosses the path of the legendary Transsiberian railroad before the two part from each other in Tayshet. This mainline was mainly built by prisoners from the labour camps, then, by volunteers. This is an opportunity for you to see with your own eyes a part of Russia’s History. Possibility to enjoy of the hot springs (entry must be paid on spot, about 200 rubles). The thermal waters are located in the floodplains of Goudzhekit and come out of the ground at a temperature of 50°C. The waters of the hot springs are well known for their rich composition of silicic acids and alkalis properties. 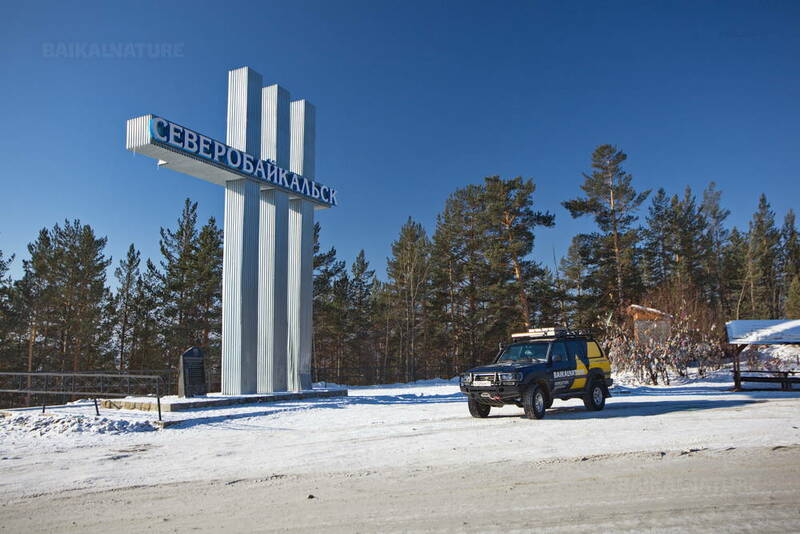 We will go through the city of Severobaykalsk, where we will stop a bit to visit the city-centre. Severobaykalsk is the most populated town on the Baikal coasts and is surrounded by the rocky ridges of the lake. Then, we will cross the lake on the ice from its east coast. In the afternoon arrival and check-in at the base in Khakusi. Khakusi is a thermal station known for its hot springs and their waters whose temperatures are reaching 46°C. It is also an opportunity for you to bathe in the medicinal waters and draw strength from the surrounding environment. In the afternoon, arrival at the Chivyrkuysky Gulf. We will spend night in fishermen’s yurts on the ice. Today, we will carry on the road to Ust-Barguzin. If the ice is safe enough, you will have the opportunity to go around the Sviatoy Nos peninsula and visit the island of Uchkani. Arrival in Ust-Barguzin in the evening, installation in homestay. After breakfast, we go back on the road to Ulan-Ude, capital city of the Republic of Buryatia. A part of the route that will last approximately five hours along the Baikal coasts. 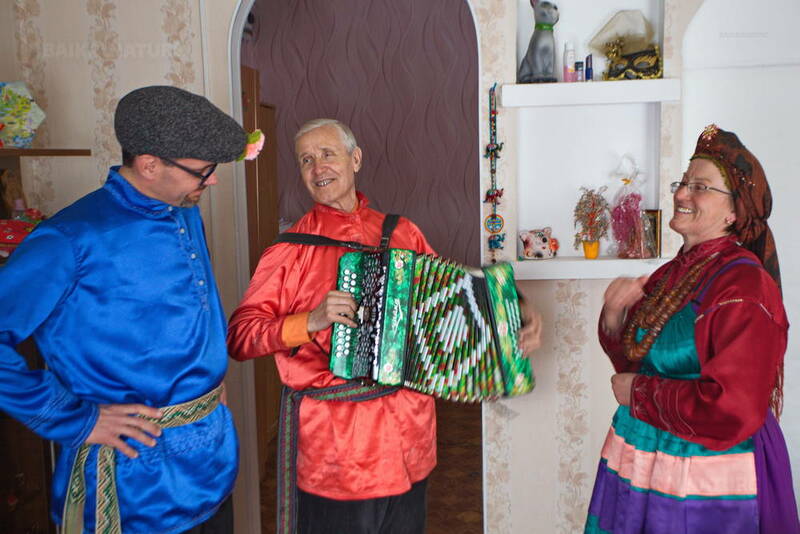 Visit of the Old Believers’ village of Tarbagatay. You will be offered a traditional Buryat meal by the local people as well as a folkloric show. Visit of Ivolginsky Datsan, a Buddhist complex located in the middle of the steppe, away from the city. This Dastan has a particularly important place in the Buryat culture and is also the heart of the Buddhist faith in Russia. Way back to Ulan-Ude, check-in. If there is enough time - stoll in the city-centre to discover different touristic assets of the city. 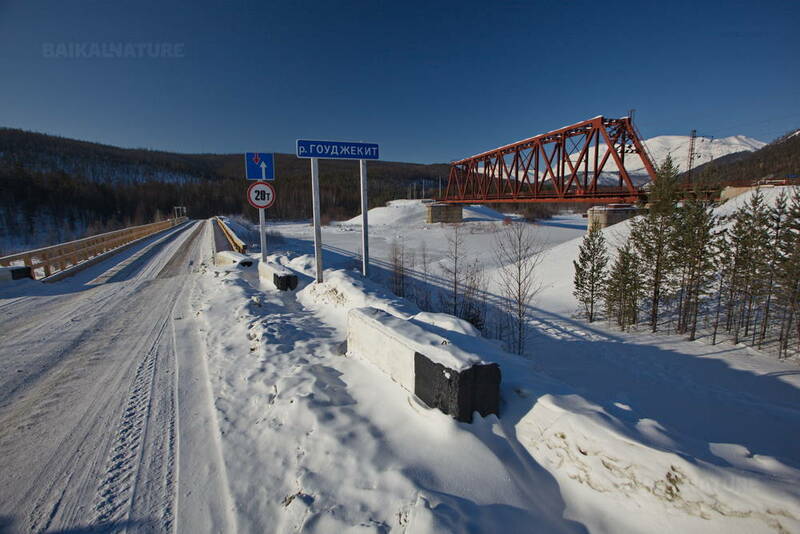 After breakfast, departure to Irkutsk along the "Baikal" highway. A part of the route will be along the coasts of the Baikal. Arrival in the afternoon. Check-in in the hotel. The price given is for a group of 3 people (for one car). Total number of vehicles: 2 to 4. 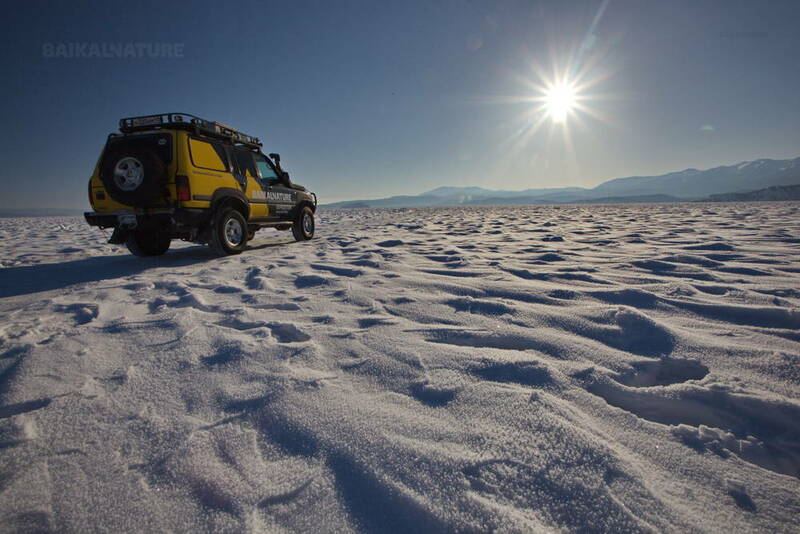 If there are less than 3 persons in the car, the price of the expedition will be recalculated. All meals are included in the price of the program, except for: breakfasts on the 1st and 3rd days, lunches on the 2nd, 9th and 10th days as well as diners on the 2nd and 10th days. 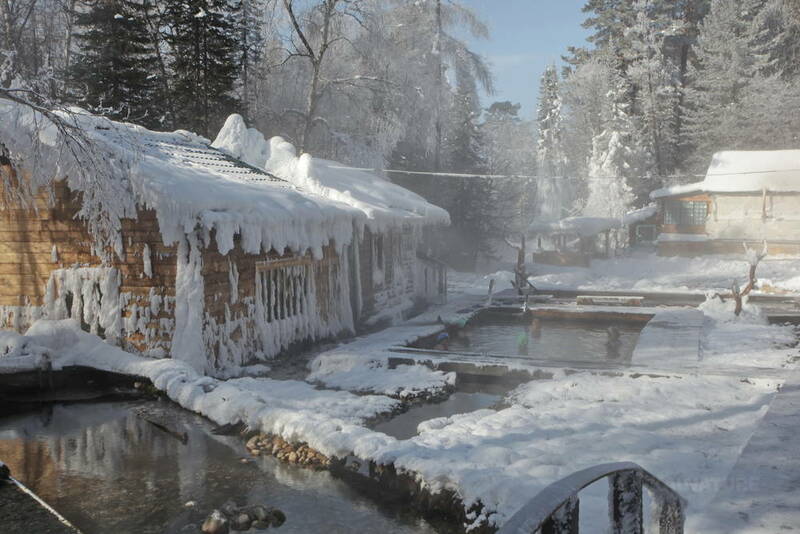 The access to the hot springs in Goudzhekit is to pay on the spot (around 200 rubles per person).